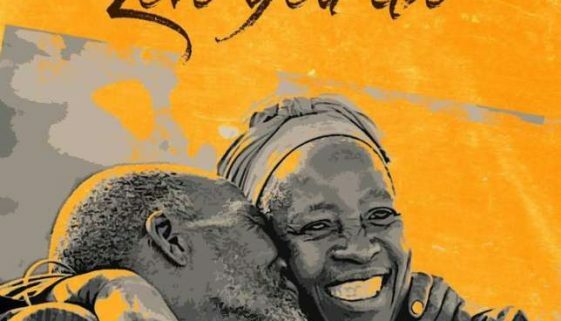 LYRICS: Patoranking – Love You Die ft. Diamond Platnumz No ratings yet. 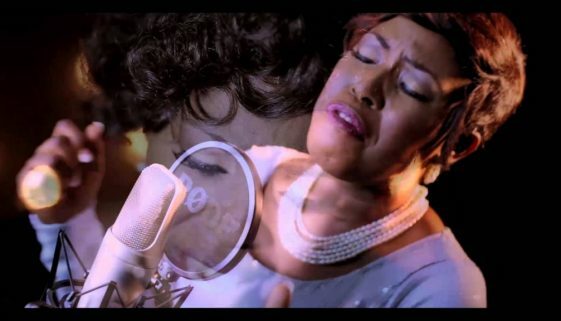 LYRICS: D’banj ft. 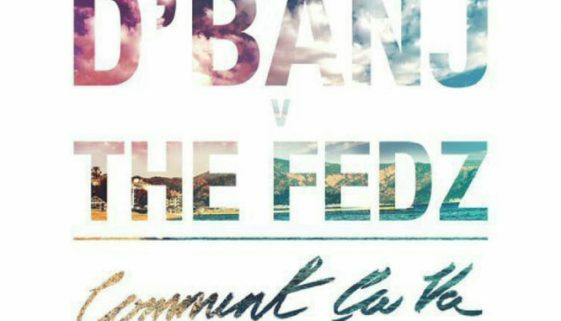 The Fedz – Comment Ca Va No ratings yet. 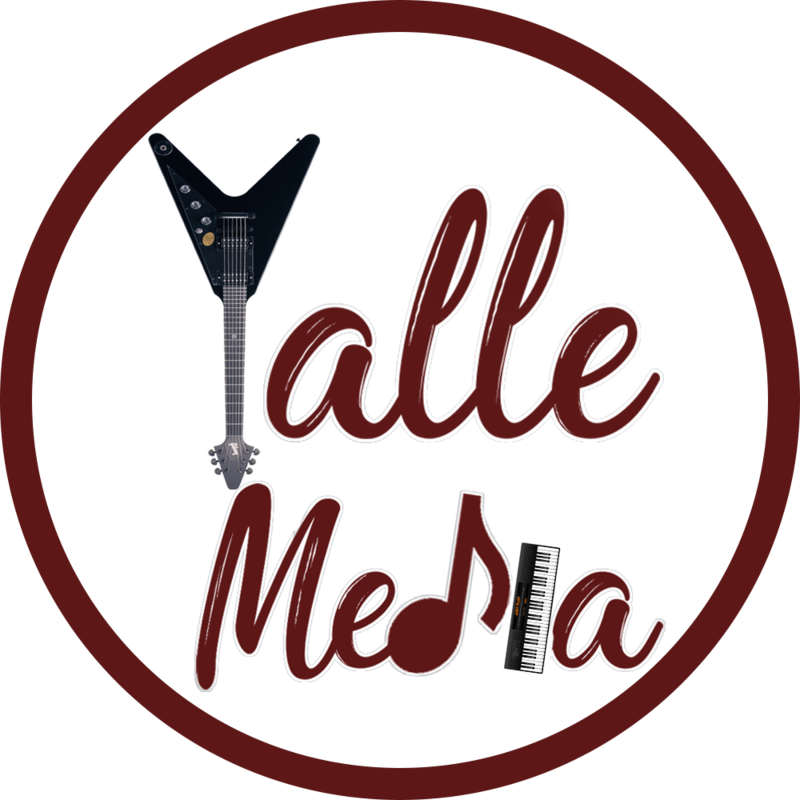 LYRICS: Sauti Sol – Friend Zone… No ratings yet. 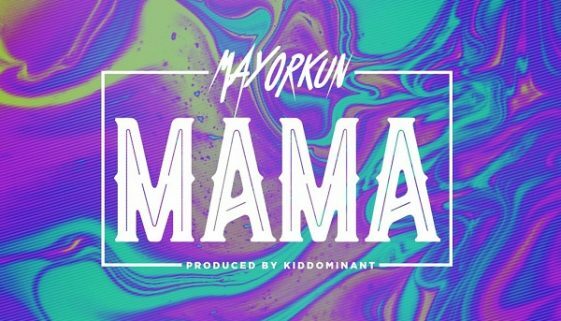 LYRICS: Mayorkun – Mama No ratings yet. 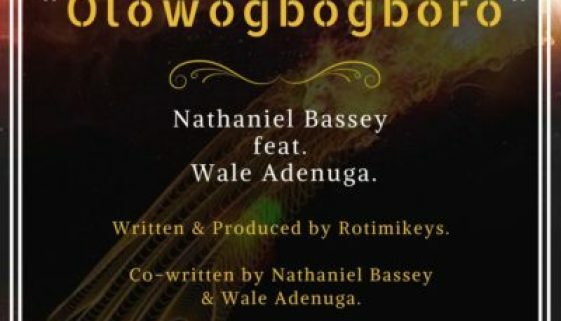 LYRICS: Nathaniel Bassey – Olowogbogboro ft Wale Adenuga… No ratings yet. 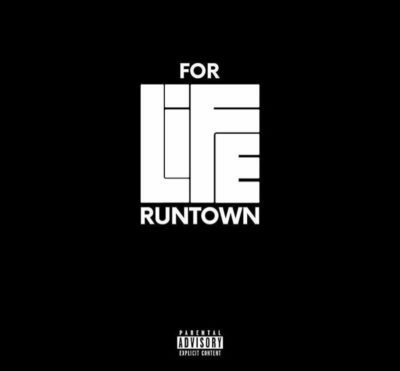 LYRICS: Runtown – For Life No ratings yet. 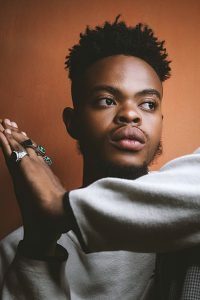 LYRICS: MONIQUE- POWER FLOW No ratings yet.